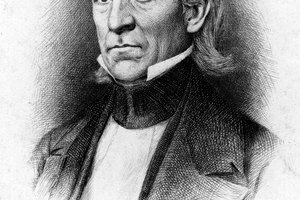 What Did President Polk Claim When He Urged Congress to Declare War on Mexico? 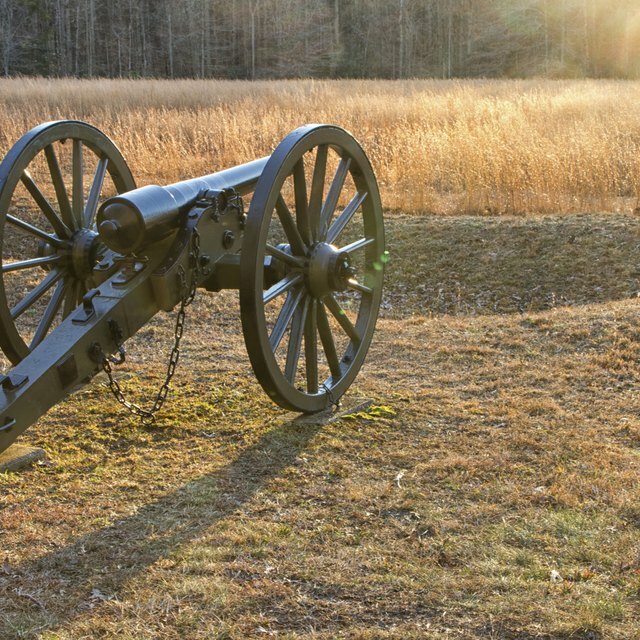 Zachary Taylor was a great soldier, but a poor politician. In 1846, President James Polk, influenced by a desire to expand the United States westward under the philosophy of Manifest Destiny, provoked a war against Mexico when that country refused his offer to purchase California and much of the present-day Southwest. 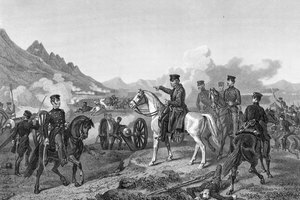 Polk moved troops into a disputed area along the Rio Grande, and the Mexicans attacked them. Led by a commander named Zachary Taylor, the U.S. troops defeated their attackers and the Mexican-American War began. One of the chief effects that the Mexican-American War had on the election of 1848 was that it made Gen. Zachary Taylor a national hero and presidential candidate. Taylor, a Whig and political opponent of Polk, led his troops to victory in the spring of 1846 at the battles of Palo Alto and Resaca de la Palma, and then captured Monterey in September. Despite the fact that Polk, jealous of Taylor’s growing fame, removed troops from under his command, Taylor also went on to defeat the Mexicans at the Battle of Buena Vista and came home to ride a wave of popular acclaim to the Whig presidential nomination in 1848. Easily beating opponents Lewis Cass and Martin Van Buren, he became president. However, if the Mexican War had catapulted Taylor to the presidency, it also provided the problems that made it difficult for him to be an effective chief executive. Having acquired California and the Southwest from Mexico (as well as purchasing Oregon, Washington and Idaho from the British) Americans had to decide whether these territories and eventual states should be slave-holding or free. Taylor, who had run for office as an independent Whig and an essentially nonpolitical person (he had never even voted in his life), was himself a slaveowner, though he appeared to favor an anti-slave policy when he urged the residents of California and New Mexico to apply for statehood. 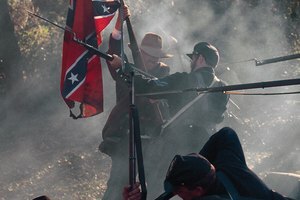 While this was a firm stance, Taylor handled the matter in an inept fashion, pleasing neither North nor South, and further alienating the South when he told those who were threatening succession that he would lead the army against them. Taylor opposed Whig party leader Henry Clay’s “Compromise of 1850,” which suggested that California be admitted as a free state, but that no mention be made of slavery for Texas and that the Fugitive Slave Law be in effect for all the new states. 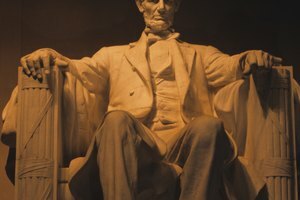 However, before the debate on the proposal could proceed, the president died unexpectedly, possibly of cholera, on July 9, 1850. 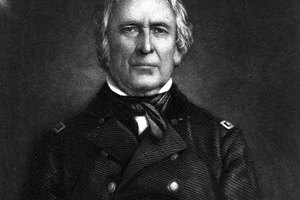 Although the issue of slavery for the new territories had been simmering for some time, the Mexican War brought it to full boil, both with its sudden acquisition of new territories (which meant that the issue needed to be resolved swiftly) and its elevation of Zachary Taylor to the presidency in 1848. 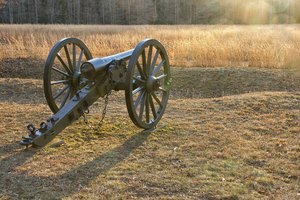 Taylor -- a great military leader but a poor politician -- handled the matter in a way that pushed the United States further in the direction of the Civil War. Cummins, Joseph. "How Did the Mexican War Affect the Election of 1848?" Synonym, https://classroom.synonym.com/did-mexican-war-affect-election-1848-11725.html. Accessed 20 April 2019.